Published June 28, 2014 at 363 × 299 in Free Wellness Webinars. 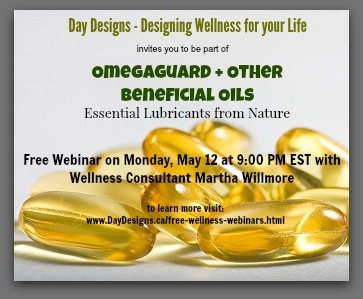 Beneficial oils and essential fatty acids, why we need them and how to get them. Hey! I recommend you check out the Life Plan from Shaklee. It includes a workout suggestions and meal plan. Losing only 2-5 lbs per week you should get there by the end of the program. You can do it! Build muscle to burn fat, change your metabolism, ask Cherie.